Every year, millions of dollars in damages are rewarded through personal injury cases. Some of the most common causes of personal injury lawsuits are automobile accidents. While any automobile accident can result in serious injury, trucking accidents tend to be especially dangerous. Trucking accidents involve commercial trucks that are far heavier than other vehicles on the road. 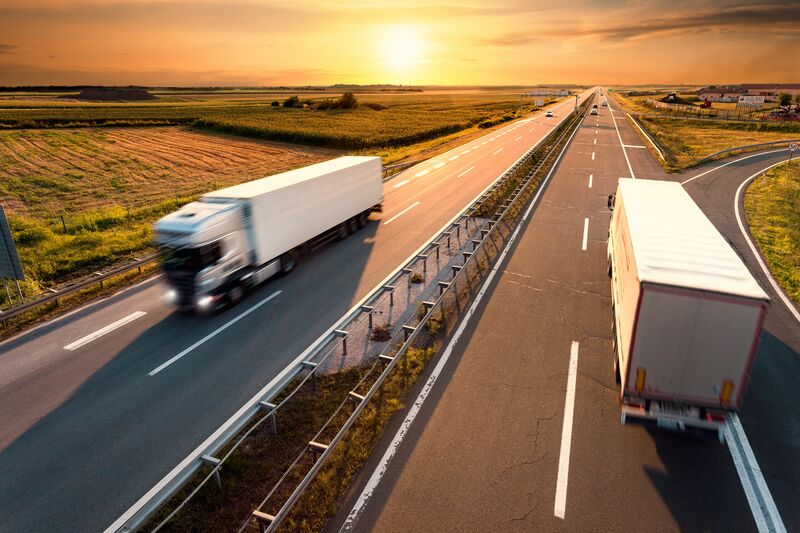 Between the weight and the speed of a commercial truck, there are no other auto accidents that carry a greater impact than a trucking accident. Because of the severe impact of a typical trucking accident, injuries from these collisions tend to be catastrophic. Many victims of trucking accidents suffer from brain injuries. Brain injuries in trucking accidents can cost our Concord, CA, clients greatly. That’s why our experienced attorneys at Sumner Law fight so hard to ensure our clients are justly compensated for all of their losses following a trucking accident, including medical expenses, lost wages, and pain and suffering. All brain injuries are unique and can vary in severity. But when classifying the type of brain injury a person sustains in a trucking accident, it is generally broken down into one of two categories: an open head injury or a closed head injury. Open head injury: An open head injury is one in which an object actually pierces through the skull and enters the brain. An open head injury is more likely to occur when a smaller vehicle gets trapped beneath the trailer of a commercial truck. In accidents like these, parts of the trailer enter the smaller vehicle and can injure its passengers. Closed head injuries: A closed head injury is one in which the head sustains some type of force that causes internal injuries to the brain. In most cases, a closed head injury is sustained when a passenger’s head strikes the windshield or another object in their vehicle, or when they are ejected from their vehicle and hit the ground. However, even if the head isn’t directly struck, a person can suffer from a closed head injury as the result of the head being suddenly jolted in a back and forth motion. Brain injuries can have a dramatic impact on all aspects of a person’s life and should be taken very seriously. Victims of trucking accidents should seek medical attention as soon as possible so that treatment for injuries can begin right away. If you’ve been injured in a trucking accident, you may be due financial compensation for damages. Contact us at your earliest convenience to discuss the details of your case with one of the experienced personal injury attorneys at Sumner Law. We will fight hard to ensure your legal rights are protected and you are rewarded to the full extent of the law. We look forward to hearing from you.